Start your car from any smart phone! 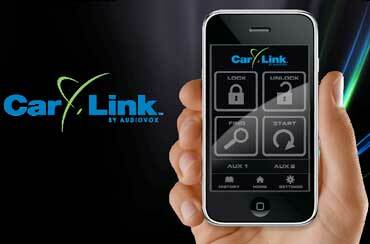 Movin' On can install Car Linkâ„¢ into any vehicle with an existing remote start. This unit will enable you to lock, unlock, and start your vehicle from your smart phone anywhere in the world. Viper offers a similar product, Smart Start , however it is only compatible with select Viper units. If you do not have a Viper autostart in your vehicle, Car Link allows you to have similar functionality.